In preparation for going abroad, you can download and fill out this travel and safety checklist. It includes all essential information regarding University requirements, money, passports and visas, health, insurance and emergency planning. NOTE: All students travelling outside Canada for University-related activities are required to complete the Travel Registry form on Minerva. 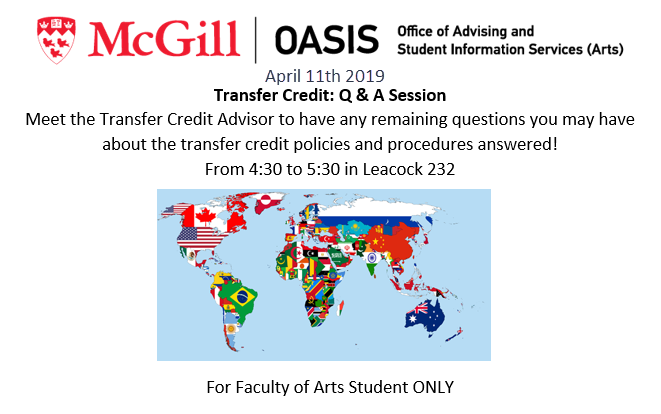 Are you an Arts student with questions about transfer credits? 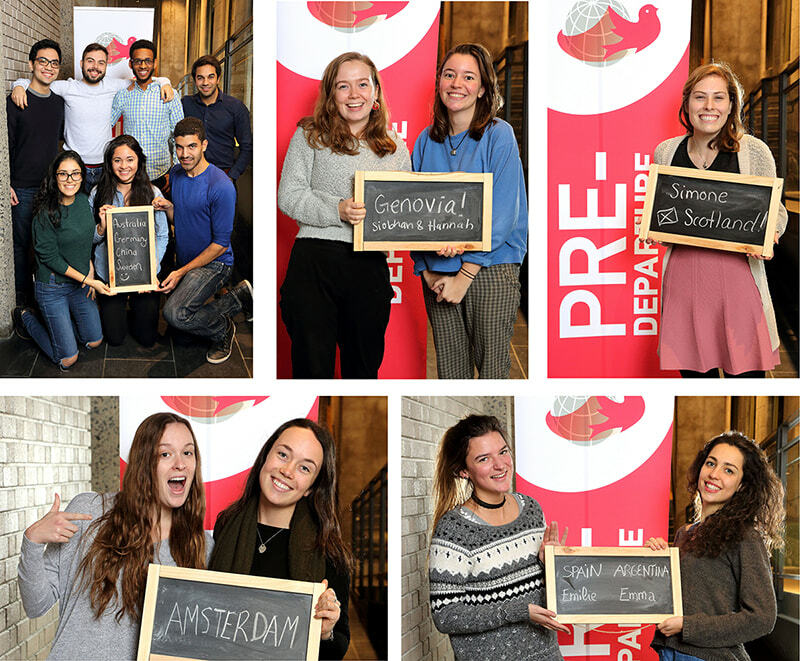 Pre-Departure Orientation is offered every Fall and Spring semester. Choose and register for one of these sessions based on where you are planning to travel for your upcoming university-related travel activity. Sessions are led by a McGill student with knowledge of the region.